If you’re in need of an auto gas repairing service in Perth, Auto Masters can help! When it comes to LPG (liquefied petroleum gas) car repairs, we offer an environment friendly, hassle free LPG servicing for any vehicle. Like your regular vehicle service, LPG fuelled cars should also keep to a service routine in order to maintain the vehicle, while preventing any future issues. Overtime LPG system components can wear out, therefore it is a good idea to have specific elements checked over thoroughly by an expert. 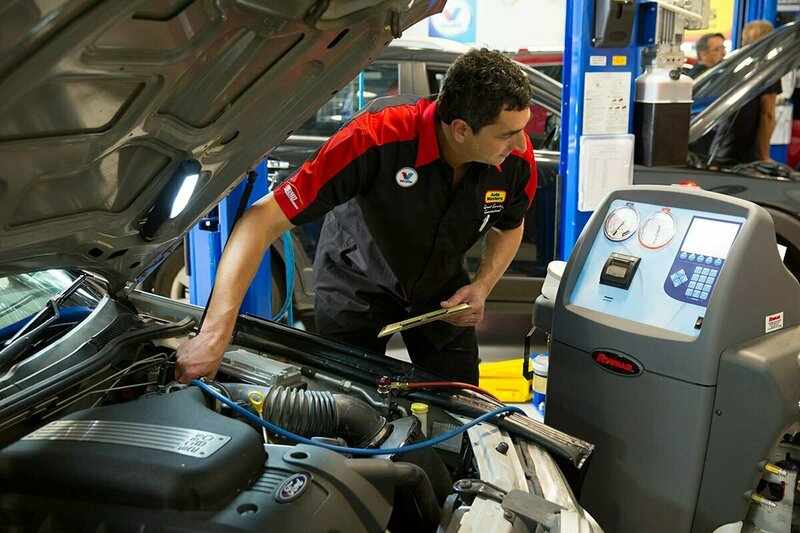 At Auto Masters, we specialise in LPG vehicle repairs whether you own a diesel or petrol car. Plus, we can even combine your LPG service with your regular vehicle servicing and repairs, keeping to your service schedule and making the process even easier. We offer quick and efficient LPG auto gas servicing and repairs, undergone by our experienced team, at a competitive cost. Our LPG accredited technicians mean you can be sure you’re receiving expert advice and the highest quality service. Here at Auto Masters, we can offer guidance on fuel consumption along with budgets according to your vehicle requirement. Book your LPG car service today.